If there are people in the world who have the highest salaries, so there are animals that cost the most in the world and that cost several million dollars and they live better than most people. If you want to know what are the animals, see our list. 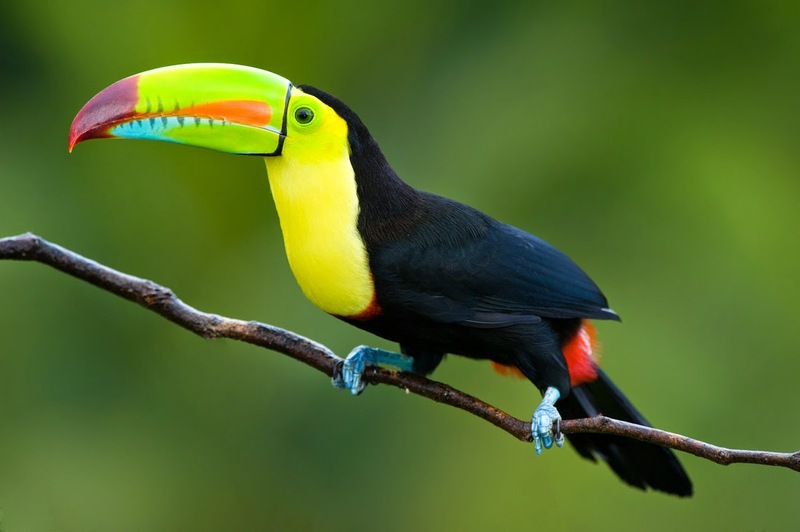 Name Toucan, this bird has received from the Portuguese word "Tupi toucans". These beautiful and majestic birds can be found in several locations, including Central and South America, the Caribbean and the southern part of Mexico. These birds are very popular and famous for its large beak that is painted bright colors, and until now has been known 40 different variations of this kind. 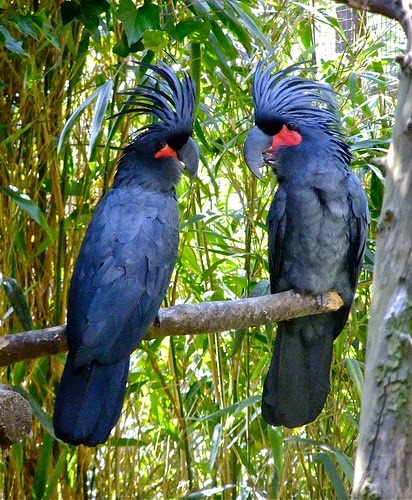 Their feathers is usually black, yellow, white or red shades. The price of these beautiful animals ranging from 5,000 up to $ 10,000. 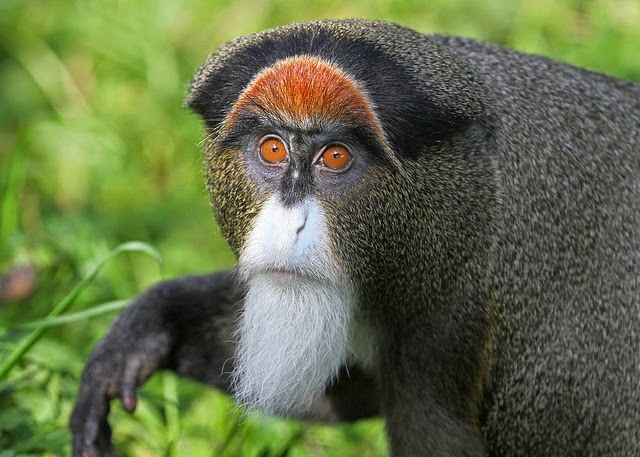 This type of monkey is also called swamp monkey. They inhabit marshy areas of Central Africa. These creatures were named after the French explorer Pierre de Brazza Savorgnan. It is very difficult to locate, as very well camouflaged and hidden, and life expectancy is up to 22 years. This macaw is not only the most expensive bird in the world, but it is also the largest flying parrot. They are located in the eastern and central parts of South America. However, due to the great popularity that this bird has her number was significantly reduced. 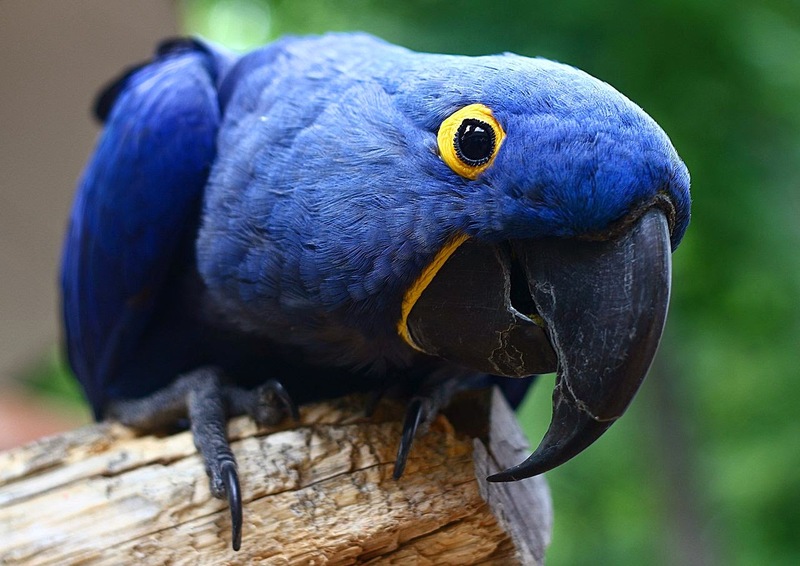 macaw has a very strong beak, which is used to eat foods such as seeds and other hard fruits. This Cockatoo is known for his black-and-gray plumage and a visible red spot at the head. It can reach a height of 60 cm and weigh more than a kilogram. It has a large crest on the top of the head, as well as a huge beak. This bug is very unusual, making the price very high. It is characterized by huge red fangs at the top of the head. 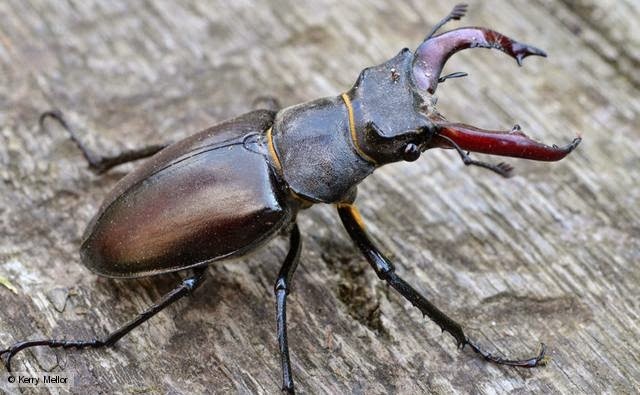 This stag is very rare and it is not known exactly what his population. 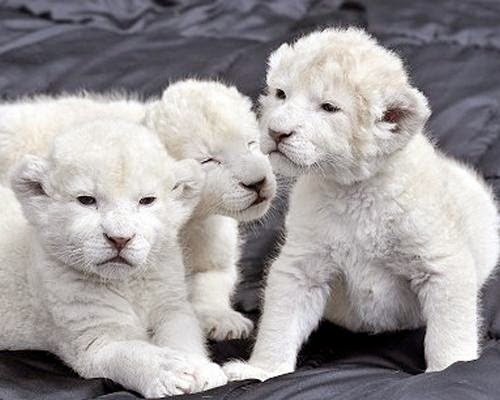 These little white "kittens" come from a family of rare white lions. White lions are found but only in special reserves which are watching them and try to save this species from extinction (the most successful is Belgrade Zoo). There are 300 white Lions now and are spread by reserves worldwide. This beautiful Labrador was created believe it or not, by cloning. 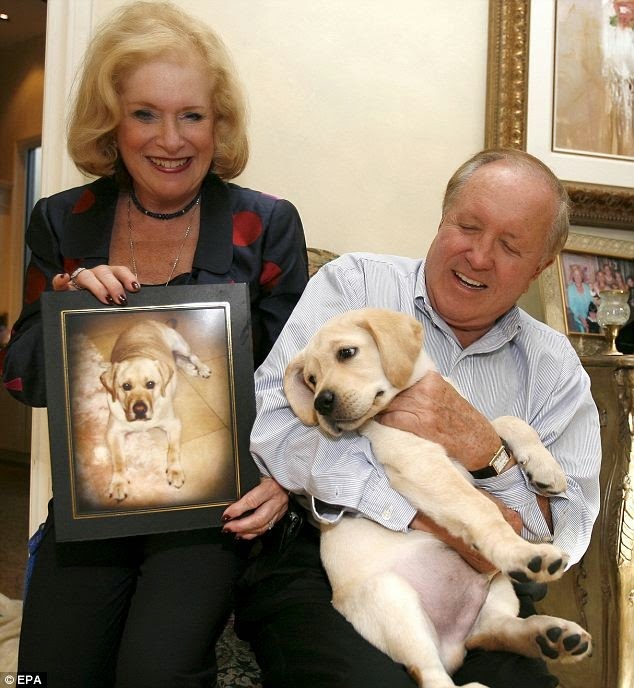 Edgar and Nina Otto, a couple from Florida who had a famous dog Lancelot, they wanted to clone their pet, because he died in 2008. 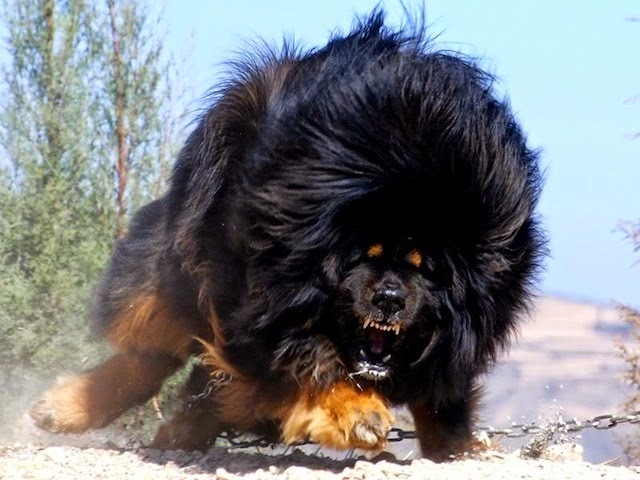 Tibetan mastiff is one of the most expensive dog breeds that you can buy and have as a pet. This race is also one of the biggest races in the world, and the largest mastiff ever reached a height of 83 cm and a weight of 70 kg. Tibetan mastiffs are in several colors, including black, brown, red and gray. When you say that an animal cost over a million dollars, surely you do not think the cow. 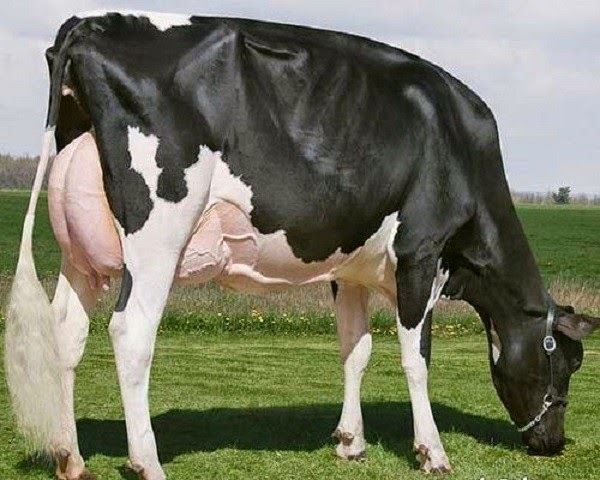 It was Miss Missy most expensive cow in the world. She has won numerous competitions and has become one of the most popular animals in the world. As a result, became the second most expensive animals in the world. If you're expecting an exotic green monkey to take first place, you are wrong. Although called the Green Monkey, the animal is actually a horse. 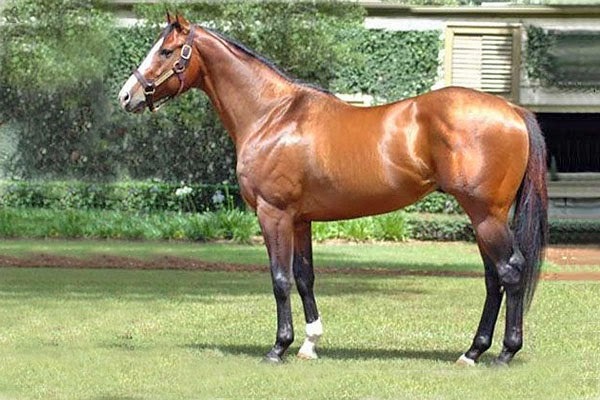 Because of their bloodlines and champion ancestors this horse reached at an auction price of a whopping 16 million. 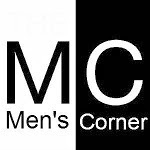 However, the Green can not boast a great racing abilities, because in life is not won any race. 2008 Green Horse retired.